Free e-book! | Damian Trasler's Secret Blog - Do Not Read! 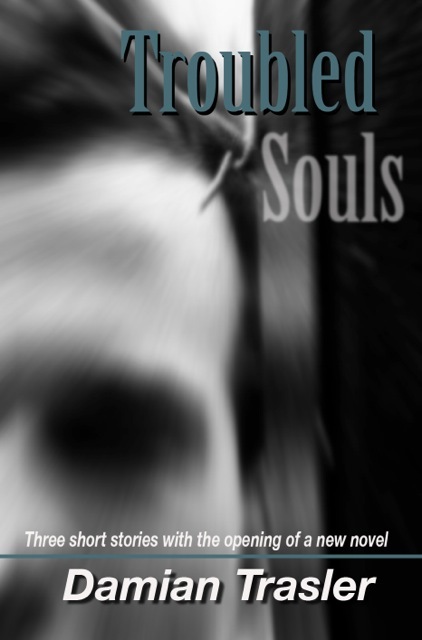 This entry was posted in Book reading, Uncategorized, Writing and tagged #RomanceChallenge, Damian Trasler, free, free ebook, novella, short stories, Troubled Souls, writing. Bookmark the permalink. Pingback: Correlation does not imply causation | Damian Trasler's Secret Blog - Do Not Read!